With winter weather quickly approaching, it's important to make sure you have a cold weather survival kit in your car. In an emergency situation, a cold weather kit could be a lifesaver for you and your passengers, ensuring you stay warm and protected from harsh conditions. The car insurance agents at The Insurance Exchange, which provides affordable insurance to residents in Kalispell, MT, discuss the items you should have in your vehicle this winter. Blankets: If your vehicle is stuck in a snowdrift, you need to be able to keep your passengers and yourself warm. Wool blankets are the best way to provide warmth until you are rescued. 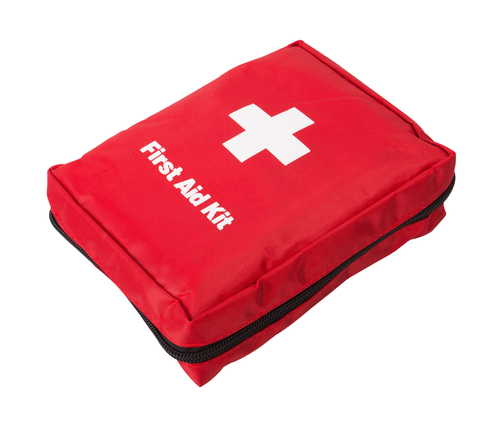 First-Aid Kit: In the unfortunate event of someone in your car getting injured in an accident, a complete first-aid kit is vital to have close by. Make sure you are familiar with the parts of the kit and how to use them properly. Jumper Cables: When your car doesn't start on a cold morning, jumper cables are important to have in your trunk. If you can find someone with another vehicle willing to help, use the jumper cables to start the engine. Food & Water: It's important to stay hydrated if you find yourself stranded. Plastic bottles full of water are excellent items to have in your trunk because they won't break if the water freezes. Keep a few high-protein bars in your car as well for you and your passengers in case you are stranded for a while. The car insurance agents at The Insurance Exchange help Montana residents make informed decisions about their affordable insurance policies. Call (406) 756-2500 to speak with an agent about the boat and car insurance coverage available, or visit the website to receive free home insurance quotes.